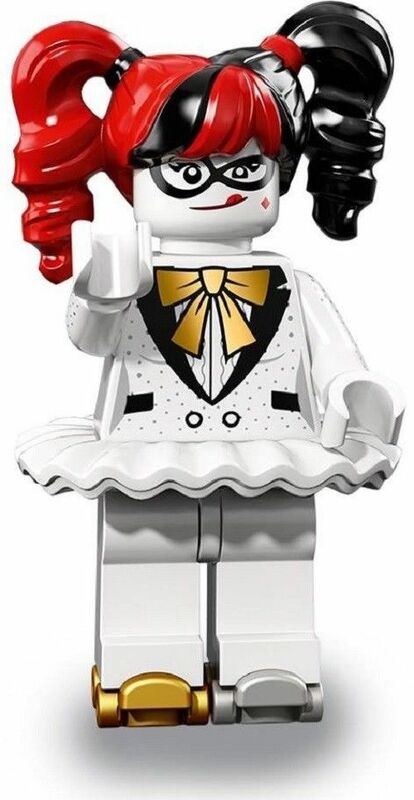 Disco Harley Quinn from The Lego Batman Movie Series 2Minifigure Series. 20 to collect in this range. A great way to start or complete your collection with those elusive minfigures. distributors and not directly from Lego group of companies.